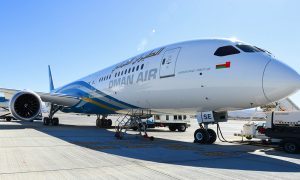 Oman Air and Swissport International have signed a multi-station agreement for full cargo handling services at London Heathrow, Munich, Frankfurt and Paris Charles de Gaulle. 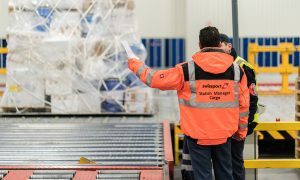 The new agreement underlines Swissport’s ability to provide standardized services across a multi-station environment. 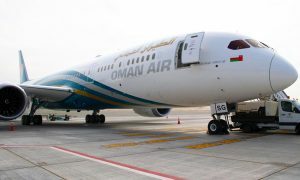 As of 3 September 2015 Swissport took over full cargo handling services for Oman Air at London Heathrow followed by a phased transition of the other 3 stations, with completion by the 1st November 2015. Through the one-stop approach, both parties will benefit from increased standardization in process flows with a common service level agreement and KPI measurements.